For millions of students every year, completing college is difficult or impossible. Kierre Rimmer was one such student who was suddenly forced by circumstance to leave school without finishing his degree. Fortunately for Kierre and others like him, returning to school and completing a degree is becoming easier than ever. Going back to school can be intimidating. Practical barriers such as cost and accessibility are one concern, but many students simply feel unable to go back for emotional reasons. Many talk about a fear of failure, concerned that they won’t be able to keep up in the classroom after years away. For Kierre, these fears were what kept him away from college for so long. "I always said I would finish one day, but one day turned into years," he said of the interim years. Kierre's delay in finishing his degree wasn't due to lack of motivation. On the contrary, he always wanted to go back so that he could set a good example for his children and the children he worked with. But despite his best intentions, it was "fear and feeling unworthy" that kept Kierre out of the classroom. For Kierre, all it took was a simple radio ad to turn things around. The ad was for Mississippi's Complete 2 Compete program, which offers ongoing financial support, in the form of a renewable grant, and coaching to tailor a path that fits you and makes returning to school possible. For Kierre, "It initially sounded like a perfect opportunity, and it proved to be exactly that." C2C gave him the opportunity he had been waiting for. His C2C Coach, Karen Bell, provided patient and helpful support, giving him the confidence he needed to apply to Delta State University. Her consistent communication and coaching made the process smooth and approachable, allowing Kierre to achieve the goal he had set for himself years ago. Just as his family motivated him to go back to school, Kierre's family made the entire process worth it for him. "It felt great to hear my wife say she's proud of me, and the smile on my kids' faces was priceless." In graduating, he hopes that he has not only made his family proud, but also might serve as an inspiration to others to do the same. Kierre's new degree provided him with far more than just pride. He now plans to use his diploma as a launchpad to pursue his master's degree in community development, which will in turn open up even more career opportunities. When asked what people should take from his story, he said students should "stay the course" to graduation, but if life gets in the way, to get in touch with the C2C program that provided him the encouragement and support to succeed. If you've ever found yourself contemplating a return to school, take Kierre's advice. No matter what caused you to stray from your original degree path, C2C can help get you back on track to achieving your academic and career goals. The C2C program can offer you a qualified coach like Dr. Bell who will provide options and help you tailor your path from application to graduation. Your coach will also help you navigate all available financial options, including the C2C grant. 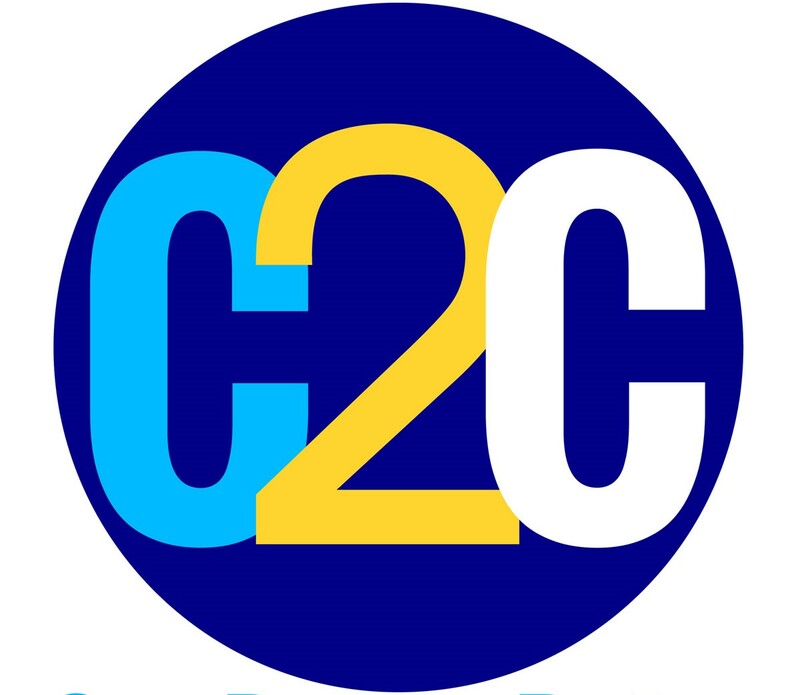 The C2C grant is a recurring financial award that can be used to help offset past school debt or future educational expenses, reducing the financial barrier associated with a return to school. Don't wait—get started on making yourself one degree better.